Oral surgery refers to a number of procedures performed in general dentistry. 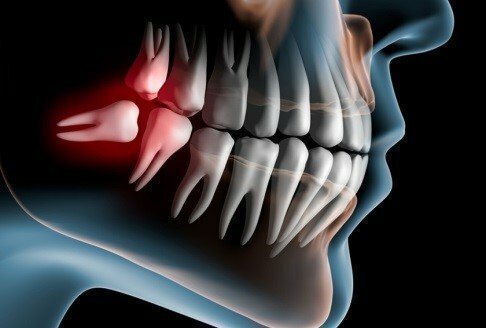 At Smalto Dental Clinic these include surgical extractions of impacted third molars (wisdom teeth), bone grafting, crown lengthening for aesthetic or functional reasons, incisions and drainage of infections, and apicectomies. The Clinic is fully equipped to perform all such operations easily, quickly and pain-free, using local anaesthesia.